It's common to received files attached to emails. Normally, when you reply to an email, you quote just enough of the original message in your reply for the recipient to know what you are writing about, and you don't include any large attachments to the original email in the reply. By default, the Mail application in Mac OS X and macOS includes only a text file name for each of the files that were attached to the original message in subsequent replies. What about small attachments, or replies that include people who may not have received the original message and its files, or replies to people who you know will ask you to resend the attachments? 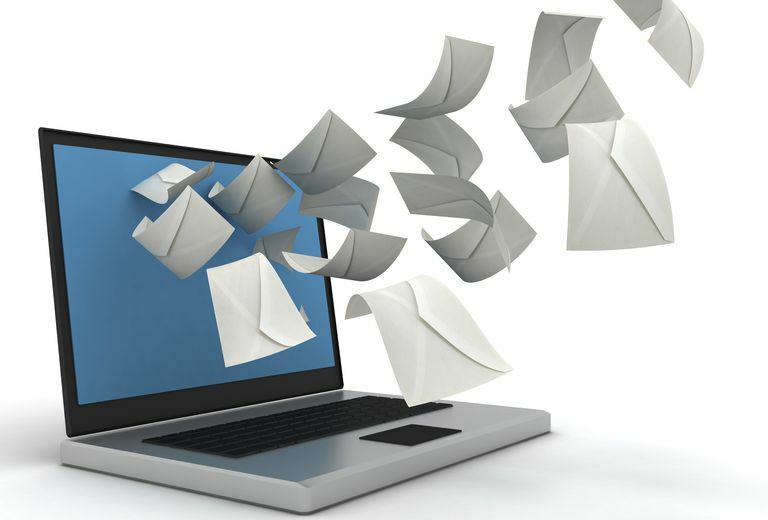 The Mac Mail application can make an exception and send complete files. Open the email that contains the attachments in the Mail application. Click the Reply button without highlighting any part of the text. The attachment is reduced to only a text file name and the quoted original text in the reply. If you must highlight and quote selectively, highlight the desired attachment as well. Select Edit > Attachments > Include Original Attachments in Reply from the menu to replace the text file name with the complete attachment in your reply. Add any additional message or information to the reply. You can remove the attachments and replace them with file names by selecting Edit > Attachments > Include Original Attachments in Reply again.